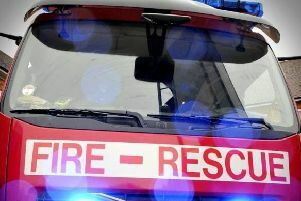 Firefighters joined the emergency response after three cars were involved in a crash on the A19 in North Yorkshire. 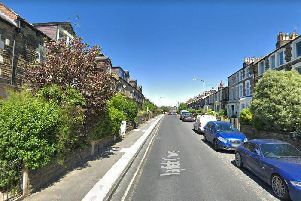 Police investigating a burglary in Harrogate have issued a description of man they want to trace. 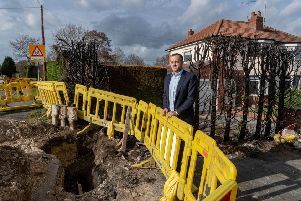 Police investigating the burglary of a cottage in a North Yorkshire Village believe the people involved were wearing high visibility clothing. 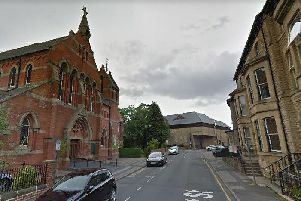 A retired Greater Manchester Police officer who stole more than £90,000 from a Harrogate church has been ordered to pay the money back. 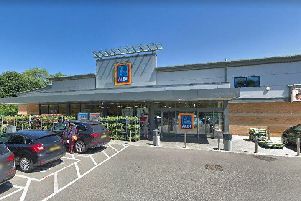 Police investigating a burglary at a fast food restaurant in Harrogate have released CCTV image of two people they want to trace. 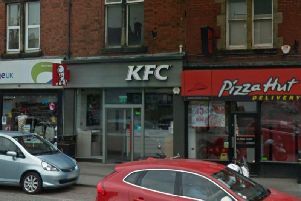 Police in Harrogate are trying to trace two men involved in a burglary at a fast food restaurant in Starbeck. 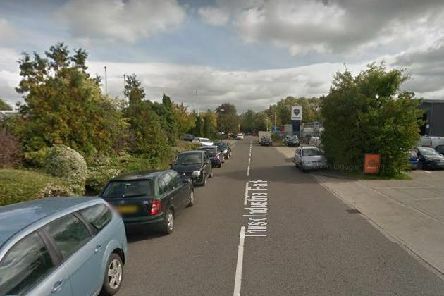 A woman hit by a car outside a supermarket in Harrogate had to be treated for a broken leg. 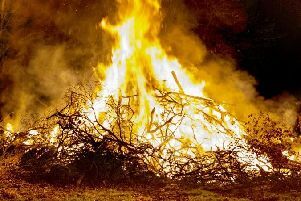 Firefighters were called out to a home in North Yorkshire when a bonfire grew out of control and spread to garden furniture, a fence and a neighbour's garage. 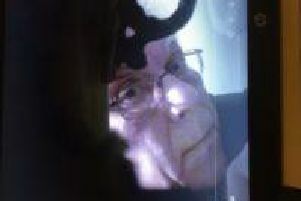 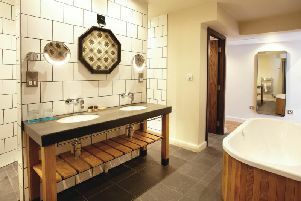 Police investigating a suspected incident of voyeurism in Harrogate have released a CCTV image of a man they want to identify. 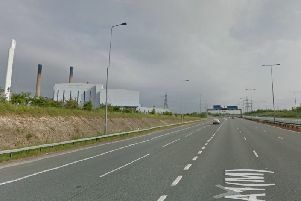 A man was killed in a collision on the A1(M) near Ferrybridge after driving the wrong way up the motorway. 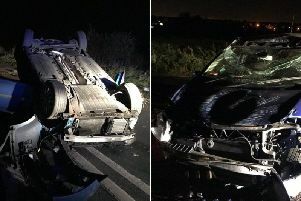 This was the scene awaiting emergency services in North Yorkshire when they responded to reports of a collision. 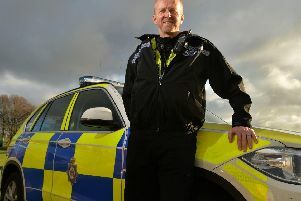 A West Yorkshire Police officer has given his thanks to all those who nominated him for this year's Pride of Britain Awards. 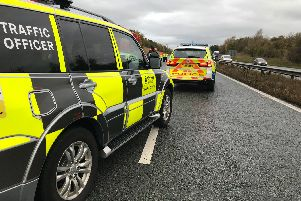 Police have fully reopened the A1(M) northbound following two crashes near the Allerton Park Interchange in North Yorkshire. 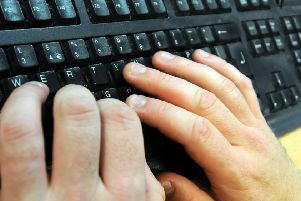 A Yorkshire police force has reported a "huge rise" in the number of sextortion emails being sent to residents over the past month. 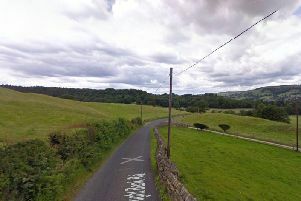 Firefighters from Harrogate were called to the scene after a camper van crashed into a stone wall and overturned on an embankment. 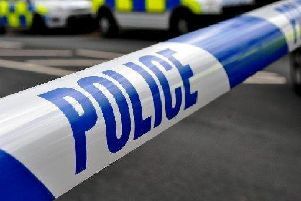 Part of the A1(M) remains closed in this morning after emergency services were called out to two crashes on the same stretch of motorway within 30 minutes.